Last year, after spending way too long researching the category, I bought a pair of NuForce BE6 Wireless Bluetooth Earbuds by Optoma, and soon after, declared them best wireless Bluetooth earbuds thanks to their sleek look, lightweight construction, and very decent sound sound. Well, Optoma has already topped themselves, with their updated model, the NuForce BE6i Wireless Bluetooth Earbuds. Kind of nice when you’re able to beat your own best product before someone else does, right? And with the new iPhone 7 coming sans headphone jack, you might need these more than you think. Reports from the audiophile boyfriend is that they stay in his larger ears even better than the first, and the sound quality for music has been markedly improved (I previously recommended them as most ideal for phone calls, podcasts and streaming media) with clearer tones and a boomier bass. 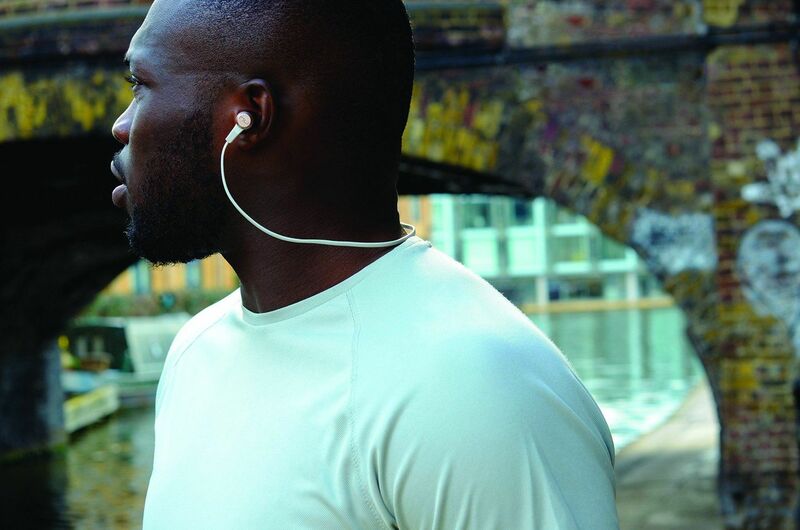 They still have a lightweight all-aluminum construction, plus those genius magnetic clasps that connect the buds together when not in use, and conspire to keep them quite safely around your neck when you actually need to, you know…take them off and hear the world. The other improvement is a max battery life that’s reportedly 8 hours instead of 6. I’d still say that’s a little optimistic, but you’ll definitely get a good 5-6 hours of actual listening time on a charge, no problem. 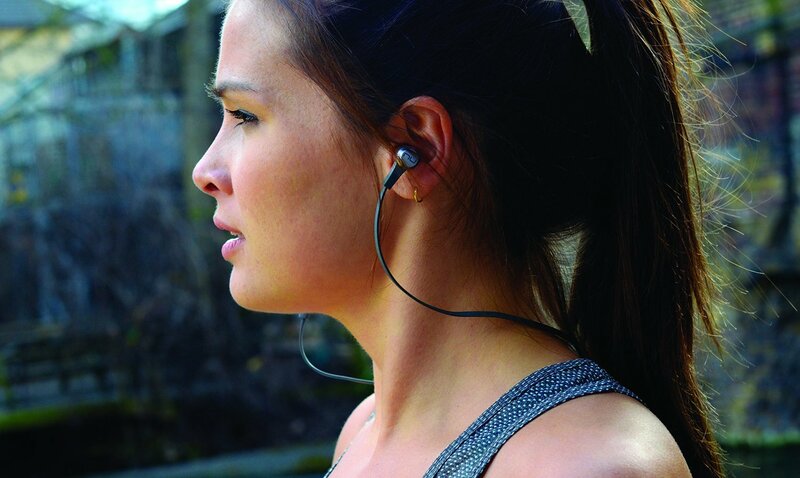 If you’ve struggled to find a good wireless Bluetooth earbud for your workout (they’re waterproof! ), your commute, or for streaming Netflix while your partner is passed out next to you in bed or the baby is sleeping, I wholeheartedly recommend them, for both men and women. Whatever size your ears, the silicone wings keep them in, or you can try out the various sizes of Comply Soft Foam covers that are included, which can help you get a good fit too. Of course if you’re a woman who’s just pretending to listen to music on headphones to keep unwanted men from talking to you, you could definitely spend a little less. Find the NuForce BE6i Wireless Bluetooth Earbuds by Optoma at our affiliate Amazon in gray or gold, starting around $129 with free Prime shipping. Thanks to the company for sending CMT a pair for review consideration.